Schneider, P. (None). 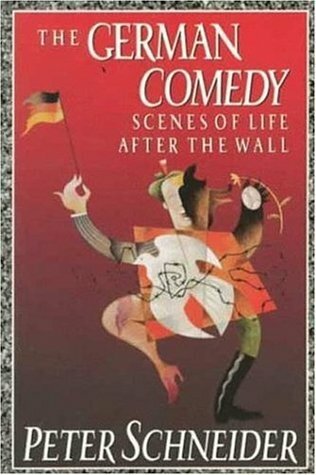 The German Comedy: Scenes of Life After the Wall. .